This one is a steal for the price. The setting is so private on 2+ acres. Access is along a long wooded driveway. 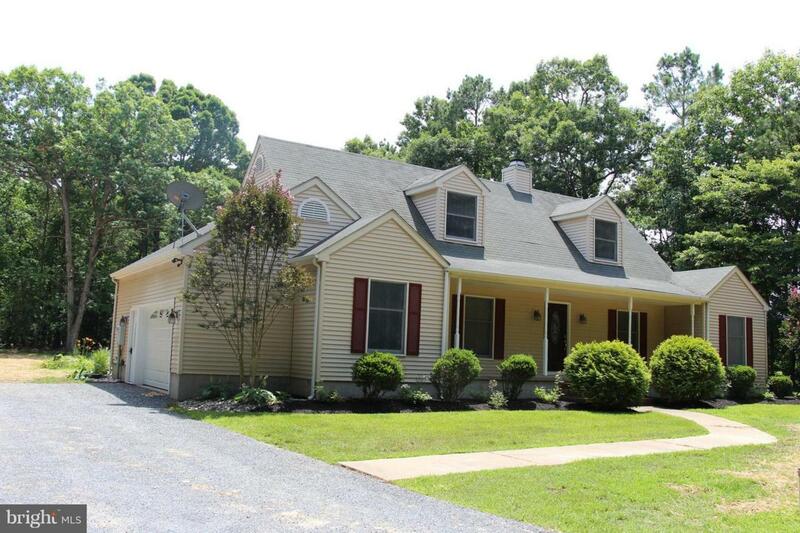 The spacious Cape Cod style home is in great condition and features a nicely flowing floor plan. 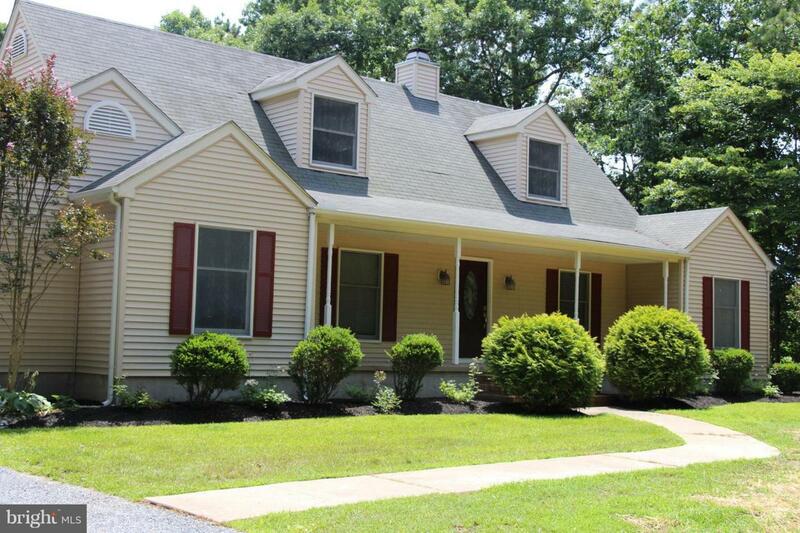 There is a breakfast nook overlooking the back yard, a family room with wood burning fireplace, a large dining room open to the kitchen plus a first floor master suite with walk in closet. The upstairs includes two large bedrooms, each with multiple closets and another full bath. You can enjoy the outdoors from your screened porch, or entertain on the large patio framed by a charming Koi pond. Or why not sit on the covered front porch and watch deer and birds and butterflies. 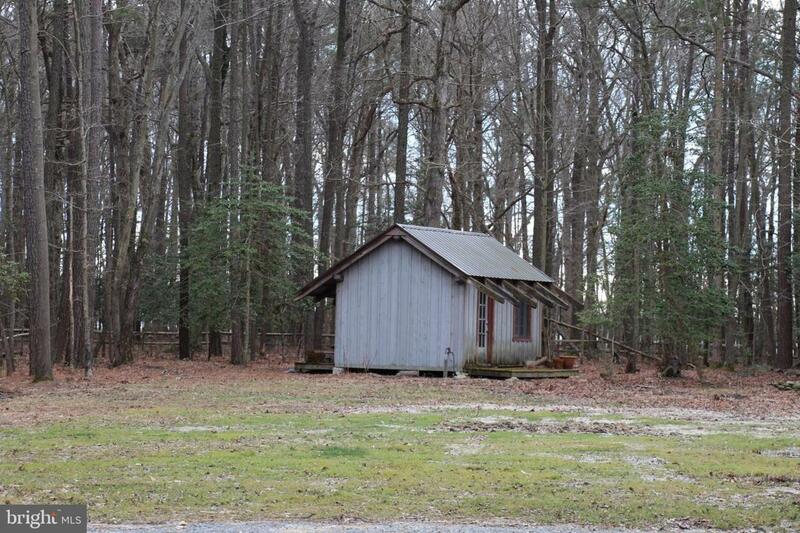 There is an outbuilding to store your gardening tools as well as an oversized garage with a workshop area.All this is just a few minutes by bike to the public landing and dock on the Tred Avon River and the Bellview Ferry to go to Oxford. 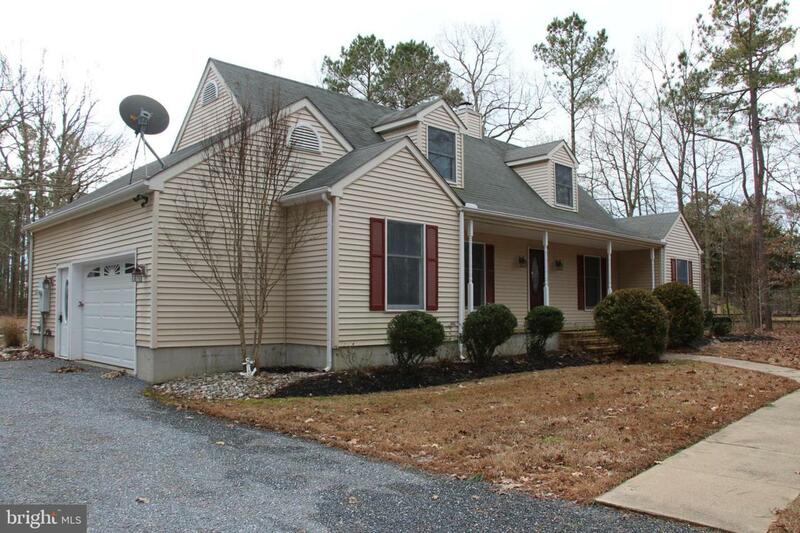 Beautiful country setting with good access to St. Michaels and Easton.